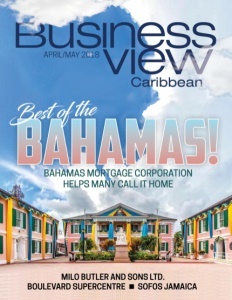 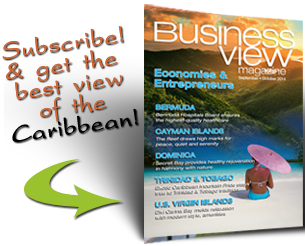 Business View Caribbean interviews representatives of the Bahamas Mortgage Corporation as part of our focus on best business practices in the Caribbean. 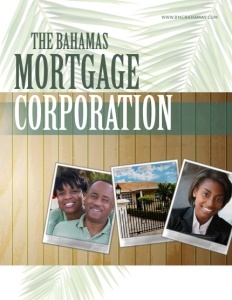 The Bahamas Mortgage Corporation (BMC) was established in 1983 by an Act of Parliament and, today, is a department of the Ministry of Environment and Housing. 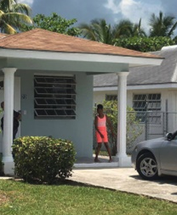 Its primary functions were: to stimulate, encourage, and promote the ownership of homes by low to moderate income earners by making available to them the necessary financing for the construction of a new home, the purchase of a new or existing home, the rehabilitation or enlargement of an existing home, or the purchase of vacant land intended for use in the construction of a new home; and to encourage the construction industry to develop housing for the Corporation’s clients by providing financing for housing units and projects.